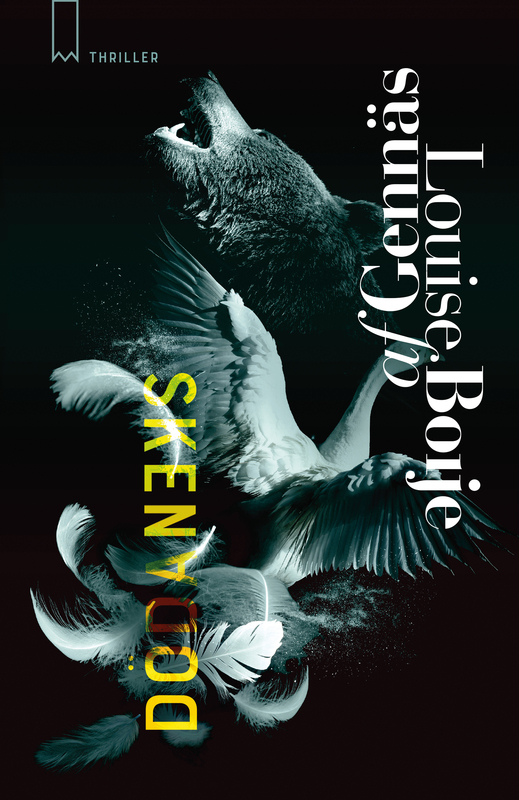 A bright, funny and sharp story in true Ingelman-Sundberg spirit about putting one’s foot down. 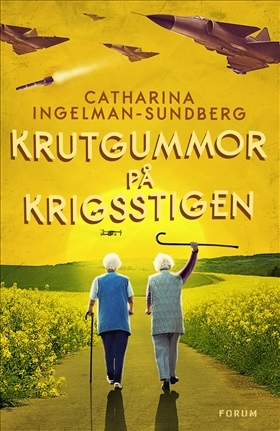 In this new book from Catharina Ingelman-Sundberg we are introduced to two sisters and a collection of women all over the age of 70 who have had enough with the warmongering leaders all over the world. With finess and ingenuity they take on the arms trade in the most amusing way. In their community hall they plan their resistance and train diligently in civil disobedience. Their friendly and energetic neighbors make their living of off the apple orchard making muled wine and champagne. Or so they say. And they are more than happy to be invited over for dinner and coffee. Until one day when the disguise is unveiled – in the basement they are storing something completely different; weapons and drones. And the living they claim to make of the apples are really the make from making business with militaries and warring countries. The women are smart enough to realize they need help by younger spirits to take on these soulless warmongers. They hire a 15-year old boy who is great at hacking into computer systems. And the consequences are more than dramatic. This is a hilarious adventure with an important message.